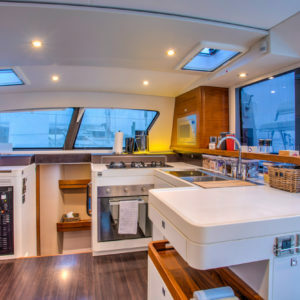 Just Catamarans is happy to announce the sale of an Outremer 5X Catamaran built in 2014. 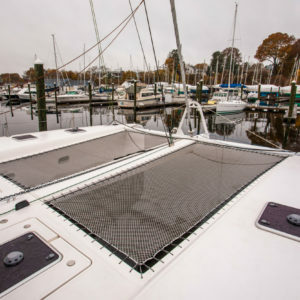 MACH SCHNELL is a late-model performance Catamaran sold by Just Catamarans Annapolis broker Robert Taylor, who represented the Buyer. 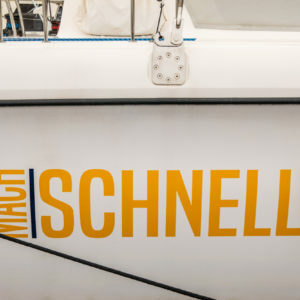 MACH SCHNELL is a fast cruising 5X from the Outremer family. 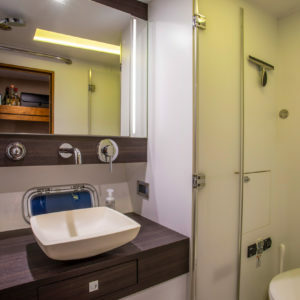 She is arguably the best production/performance catamaran in her size & range. She has just completed an annual yard period complete and has a fresh bottom job. 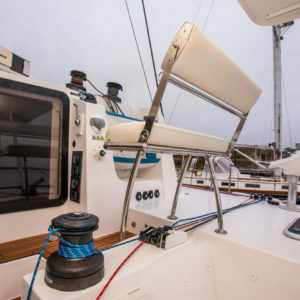 She features a completely new inventory of sails, ready to go racing/sailing. 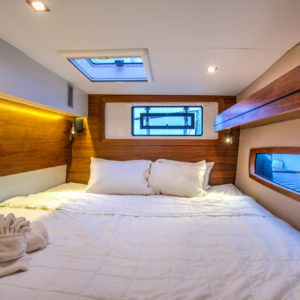 Just Catamarans is the exclusive North American distributor of Outremer Catamarans. 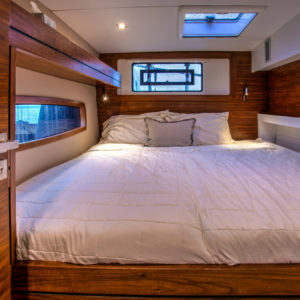 Lying in Palm Beach, FL this Outremer 5X Catamaran was listed for sale at $1,500,000. 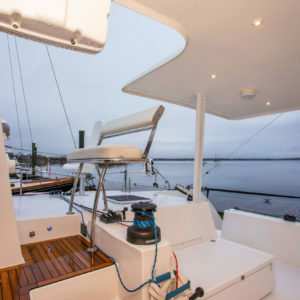 This is the 2nd brokerage Outremer Robert has sold in the last month. 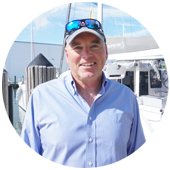 List your boat with Robert Taylor!